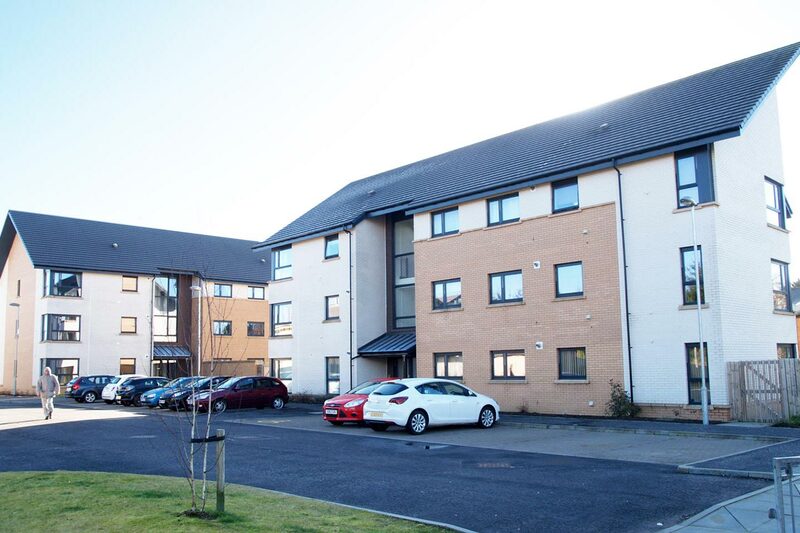 Working alongside The East Kilbride Development Consortium, MAST was tasked to deliver a coordinated housing solution for a number of identified sites all within East Kilbride. 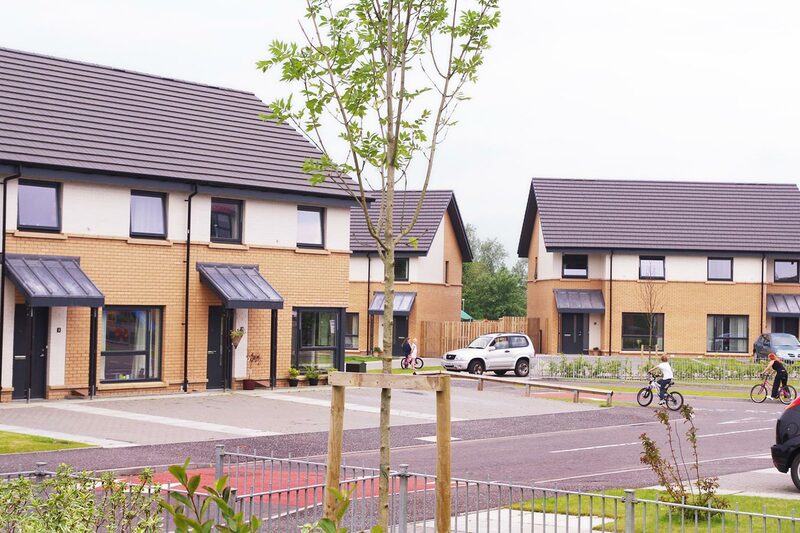 150 new build single, two and three storey dwellings for social rent were proposed, all of which had to be designed to meet HFVN standards and the requirements of Scottish Planning Policy No 6. This £20m development is the result of an innovative consortium by East Kilbride, Clyde Valley and West of Scotland Housing Association. Through this partnership approach the Consortium was able to tender the works for all three sites at the one time, and ownership of the properties was divided across each Association. The house types range from 2-6 bedroom houses and are designed to suit resident and local area needs. All housing has been designed to Secured by Design and Housing For Varying Needs guidance, with ground floor flats provided with level access showers as standard.